Giddy up! 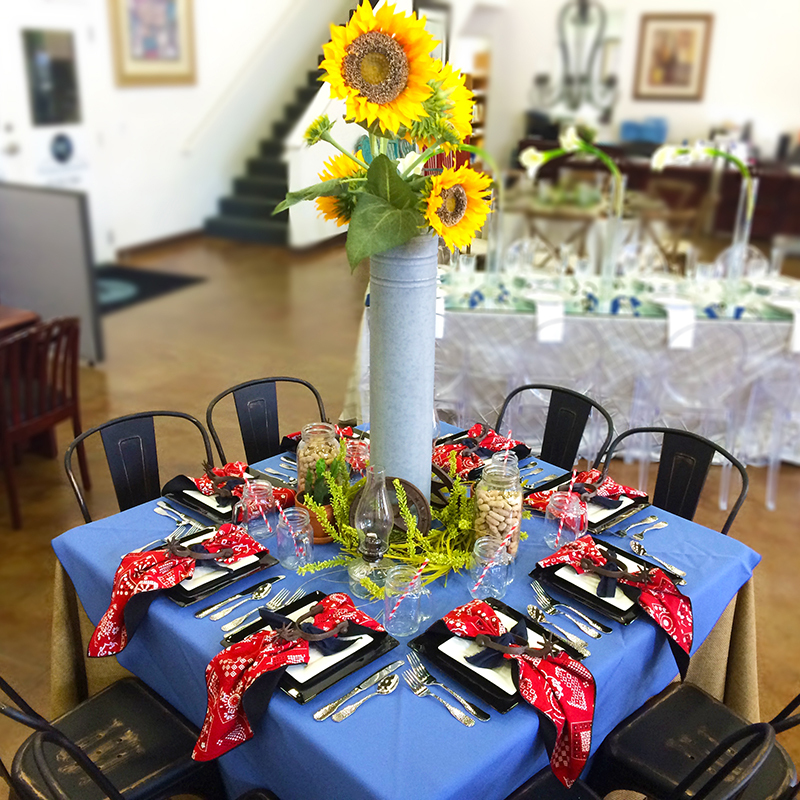 This fun tablescape is sure to impress. Consider this look for your next baby shower, birthday party, or just because!